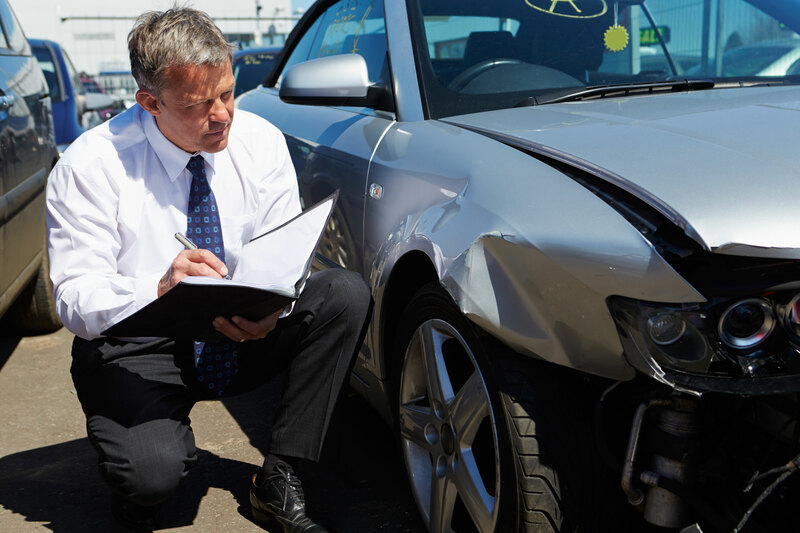 Westfield Investigative Group, LLC handles accident reconstruction as part of our investigative services. We have worked in numerous cases to effectively and accurately reconstruct the events that led up to a serious event, emergency or accident. We have handled reconstructed accidents involving objects, pedestrians, bicycles, motorcycles and commercial vehicles. When doing an investigative reconstruction we use scientific answers to these questions: What was the speed of the vehicle(s) involved? Where did the impact occur, and at what angles? What were the weather conditions, human factors or roadway design issues, and what role, if any, did they play in the accident? What was the visibility and the potential for avoidance of one or more of the parties? Are the injuries claimed consistent with the magnitude of the impact and the occupant dynamics? Who was the driver of the vehicle, and were the occupants wearing their seatbelts? Westfield Investigative Group, LLC has many ways to analyze the case and give answers to any pertinent questions.